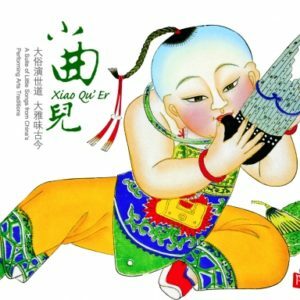 Yue opera, originating from a region of southern China once known as the State of Yue, first began in the early nineteenth century as a form of storytelling native to Sheng County of Zhejiang Province. 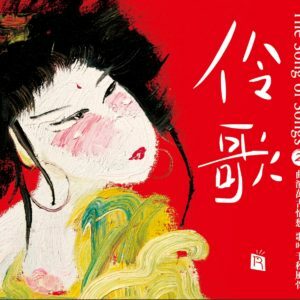 Yue opera absorbed elements from Kun opera, Shao opera, drama, and several other art forms, and over the course of a few decades reached the splendor that it possesses today. In the early years Yue opera was performed entirely by male peasants, but then in 1923 a man named Shi Jia’ao established the first all-female Yue opera troupe, and they soon became a sensation. 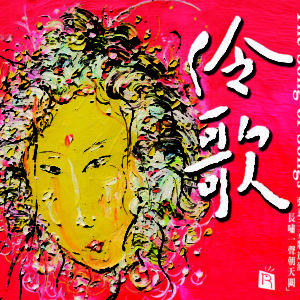 The 1930s saw many more female-only Yue opera troupes, and the Sigong style, which is most suitable for the female voice, became the main style of Yue opera. The adept singers could perform both male and female roles, and were talented actresses with impressive voices. The arias they chose and the lyrics they sang were quite well-suited to the time, so these female Yue opera troupes eventually became the mainstream of the entertainment scene. 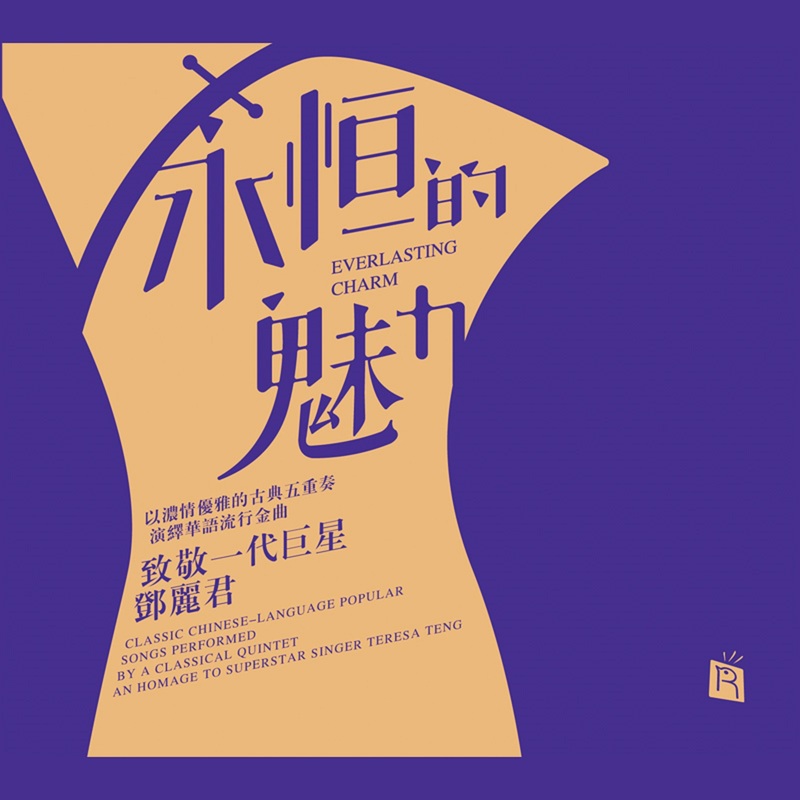 Although male actors do make an occasional appearance on the stage in Yue opera performances, the unconventional charm of female portrayals of roles like Xiaosheng is what really puts Yue opera in a class of its own. Prince Qian, full of charm and grace, is the epitome of the well-mannered gentleman. But offstage he—actually, she—gives a gleaming smile, revealing her true femininity. 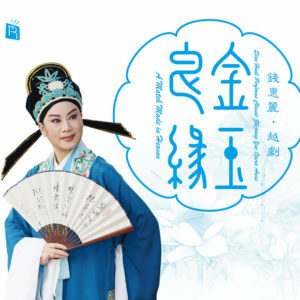 She is a famous Xu-style female Xiaosheng performer, national class-A actress, vice-president of the Shanghai Yue Opera Theater, as well as director of the Red Mansion Opera Troupe. Her hometown, just like the beauty Xi Shi, is in Zhuji of Zhejiang Province. 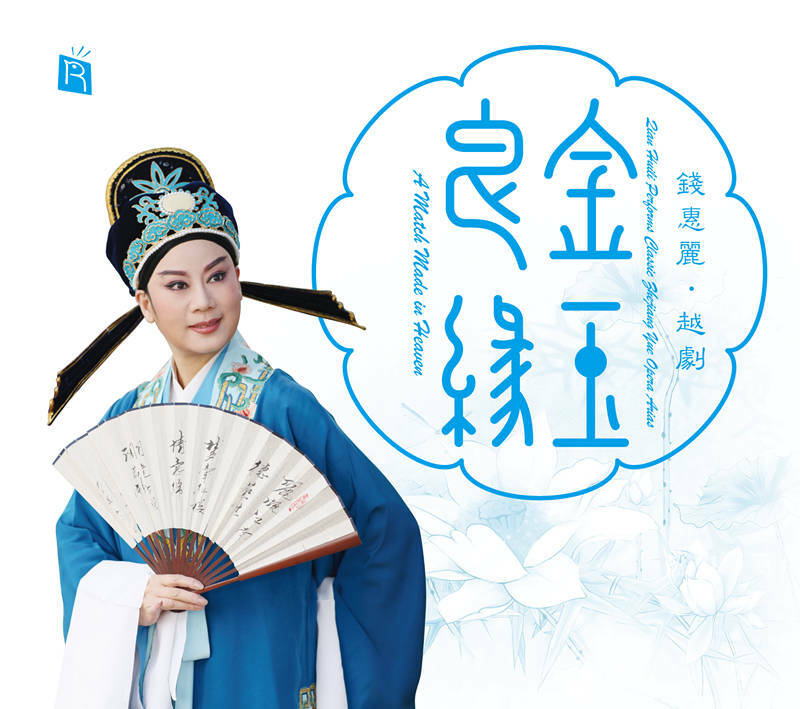 Starting from her first performances of Red Mansion when she was a child, she has spent more than thirty years on stage, and her portrayals of ancient Chinese royals have earned her the nickname “Prince Qian”. 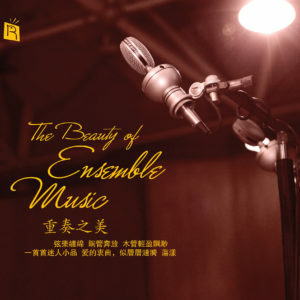 Rhymoi Music, who in recent years has produced popular collections of Chinese arias including Dream of an Opera, and Drunken Beauty, presents this compilation of Qian Huili’s strongest performances. 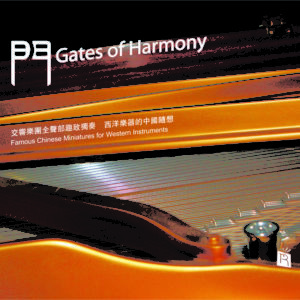 The compilation includes 22 of Prince Qian’s most famous songs, with new vocal and orchestral recordings. 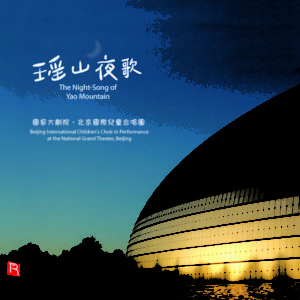 This collection of classic arias is sure to be a new favorite for Chinese opera enthusiasts.